Home Advice and tips Things that make my life easier: No. 3. Things that make my life easier: No. 3. After an odd overnight here and there over the years this year my husband started having to travel a bit more with work. In our finely-tuned (ahem) routine of pick-ups and drop-offs this spelled chaos and took a lot of planning to make sure that the kids weren’t left uncollected or un-dropped off ever. This means solo bedtimes, lots of them. And all those lunches. Not to mention the fact that there was nobody to bring my hot cup of tea in the morning to my bedside locker. My husband is often quite lovely (it’s he who brings the aforementioned hot cup of tea) but he is, well, clueless about makeup. That’s not normally a problem, but when I “need” foundation/mascara/perfume from duty free compensation for solo-parenting as a gift I have to write all of the many details including brand and shade on a piece of paper and he breaks out in a sweat, and that’s just reading the piece of paper. For the uninitiated person who can’t tell his Mac from his Estée Lauder, The Loop is not the kind of place you want to be with a piece of paper, a product to buy and a flight to catch. The Loop must have realised that they were losing out in the lucrative “wife/girlfriend seeks to order own gift from business trip/stag/golf holiday” market and have relatively recently added a new option to the “buy before you fly” service to the previous one where you could buy in person and then have your product stored ready for your collection on the way home. Nowadays you can buy online (NB up to 48 hours before you/your husband flies) and collect on the way home (as long as you’re travelling within the EU). So I can choose exactly which mascara in which shade I want, buy a bottle of gin “to share”, add a Toblerone to the shopping cart (it’s the law that you buy a Toblerone every time you fly, remember?) and as long as he remembers to collect it in the Arrivals Hall on the way home everyone’s life is made easier. Also, you need to use the card that paid for the goods with you to collect. It’s also handy if you’re going on holidays yourself or bringing hand luggage only which means that your new perfume won’t make the 100ml rule on the way home, have it waiting for you in Dublin (or Cork) on your return. It makes everyone’s life easier. Check it out on theloop.ie. You’re welcome. 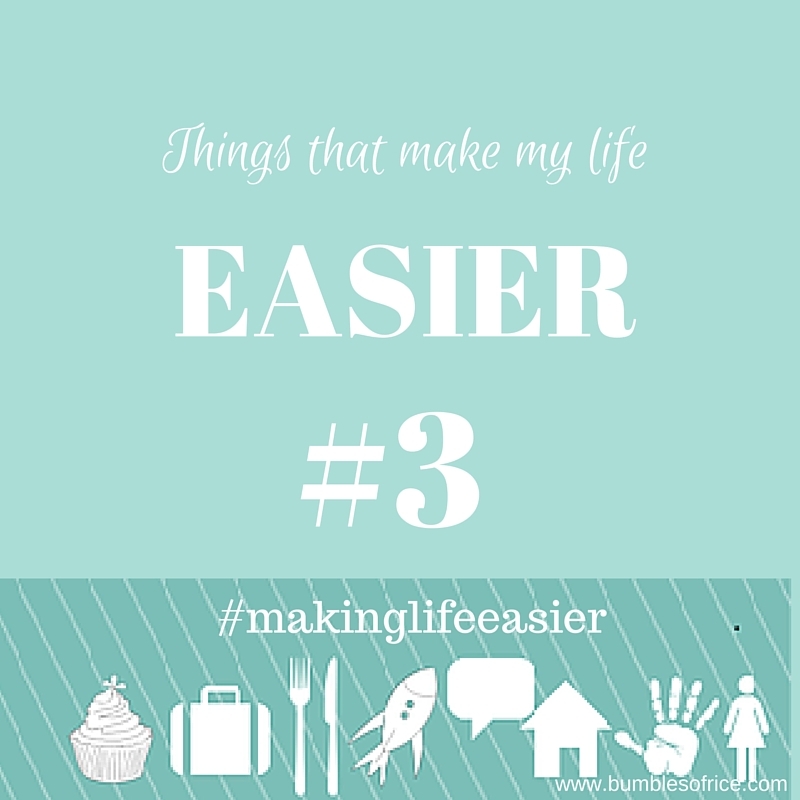 Holidays, shopping, the Loop, things that make my life easier. Bookmark. I’m in a sweat just reading – Loop – Shopping – and all it entails.